We offer insulation solutions. 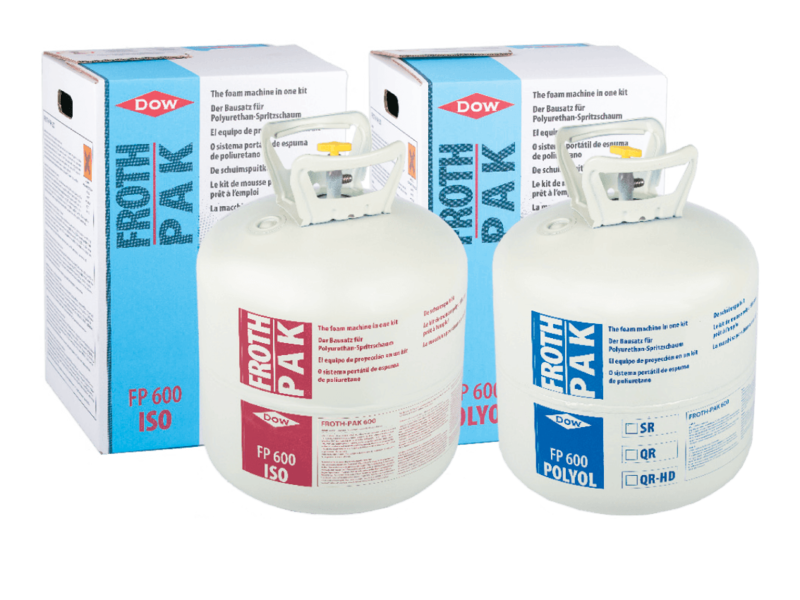 We help to find the right foam insulation for your application. Ready to be a supurhero? Fomicom polyurethane systems are used in a wide range of industrial applications and big construction projects. Insulation in a few minutes…at anytime when you need it. Heat it, connect, and start spraying or injecting. As European manufacturer and distributor Fomicom ships worldwide. Sufficient stock, fast shipping. 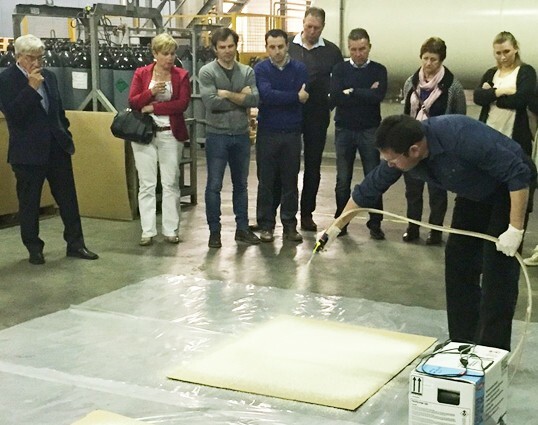 We have a team of highly qualified people who visit companies to introduce and explain our Fomicom polyurethane systems. We provide training and education to all of our new partners and existing customers. 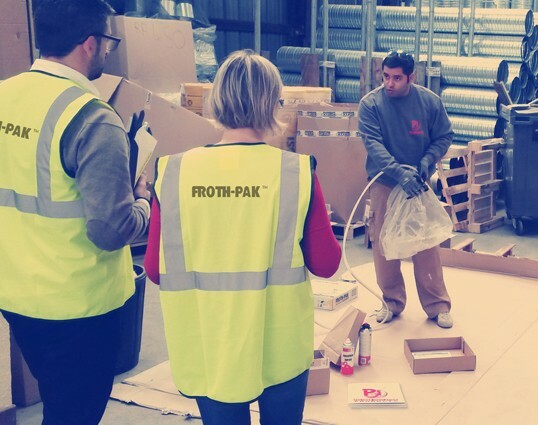 As we provide our polyurethane foam systems to a wide range of industrial nichemarkets, Fomicom has the know-how to assist you with expert advice. We also perform tests for your specific application.